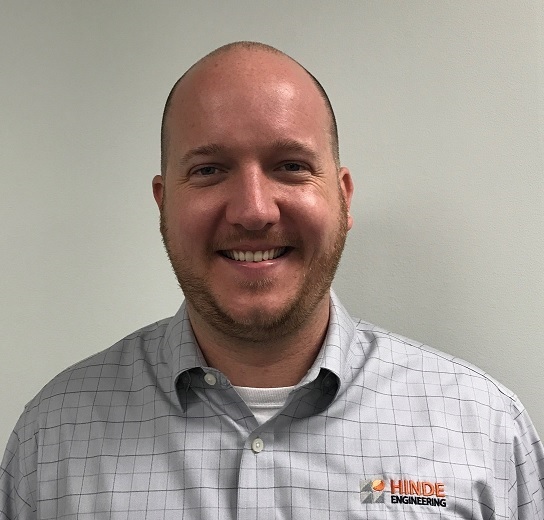 Kevin S. Hinde, PE is a registered Professional Engineer in North Carolina and South Carolina with over 19 years of experience in utility design. He has provided design and project management on over 140 utility design projects involving NCDOT, Charlotte Water, Anson County, and other municipalities. He has served as the Professional Engineer-in-Charge on the 2008, 2009-2010, 2011, 2012, 2014, 2016 and 2018 Charlotte Water Professional Engineering Services for Utility Projects within NCDOT Projects. Mr. Hinde served as a designer and project manager for several on-call contracts with Charlotte Water and Limited Services Agreements with NCDOT for which he prepared design plans for new and relocated utility services on NCDOT and Charlotte Water projects. 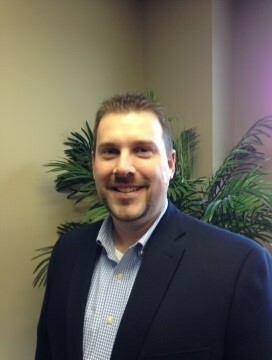 He has also been the project engineer for the last four NCDOT Limited Services Agreements for Utilities Engineering. 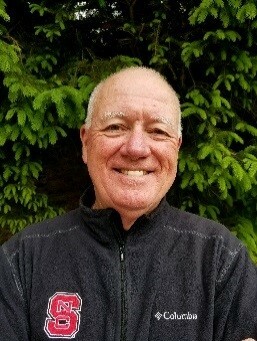 Mr. Hinde has been responsible for the design of water mains ranging from 6 inches to 120 inches in diameter and sewer mains ranging from 8 inches to 60 inches in diameter. His experience includes all phases of the utility plan process from project scoping through final permitting and construction. 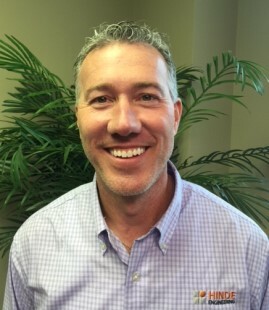 Clint L. Stevens, PE has over 16 years of experience as a project manager and designer on numerous utility design projects with NCDOT, Charlotte Water, Anson County, and other municipalities. He has proven experience on past projects that have required all aspects necessary to successfully complete any utility project involving NCDOT, Charlotte Water and other municipalities. 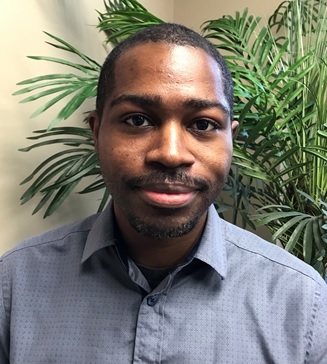 Mr. Stevens has also been the project manager for the last two NCDOT Limited Services Agreements for Utilities Engineering, as well as the 2008, 2009-2010, 2011, 2012, 2014, 2016 and 2018 Charlotte Water Professional Engineering Services for Utility Projects within NCDOT Projects. His experience includes all phases of the utility plan process from project scoping through final permitting and construction. He is proficient in both Microstation and AutoCAD. 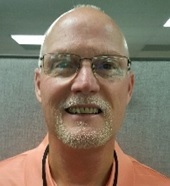 Corey Bousquet, PE has over 33 years of experience as a Technician, Engineer and Engineering Supervisor with the North Carolina Department of Transportation. He started his career in Contract & Proposals administrating monthly lettings from 1985 to 1987, was promoted to the Utilities Unit as a Technician III from 1987 to 1991, Engineer I from 1991 to 1999, Engineer II from 1999 to 2004 and a Project Design Engineering Supervisor from 2004 to 2014. Mr. Bousquet has worked on numerous utility relocation projects throughout North Carolina. He designed all the water and sewer line relocation for three sections of the I-85 widening at Guess Road in Durham, including relocation of numerous sewer lines 6” to 30” and water lines 2” to 42”, boring and jacking steel encasements, tunnel liners, line stops with bypass for 42” concrete cylinder water pipe and 24” ductile water pipe, 30” restrained joint ductile iron sewer pipe on piers, bridge attachments, all irrigation water lines and backflow preventers for planters in the median, water meter relocations and vault design. 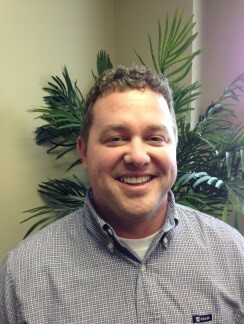 He is proficient in Microstation and Geopak and served as CADD Coordinator in the NCDOT Utilities Unit. Greg Stevens, PE, has over 40 years of experience as a technician, engineer and engineering supervisor with the North Carolina Department of Transportation (NCDOT). He started his career in planning from 1975 to 1984 and was promoted to the utility section of design services where he worked until 2006 serving as engineer and squad leader. Since returning from retirement, he works part-time for NCDOT as an encroachment review engineer. Greg Stevens has worked on numerous utility relocation projects throughout North Carolina. Responsibilities include design, coordinating with utility owners, and reviewing encroachments. He has designed all types of water and sewer facilities including boring and jacking, directional bores, and several structure, river, and crossing designs. He also conducted field investigations with utility owners. He was the western encroachment review engineer for over 7 years. During this time, he dealt with communication companies and water/sewer designs. For most of the 40+ years he has been involved with all phases of utility relocations, utility coordination and utility encroachments throughout the state. Nathan Arnold has over 13 years of experience as a designer and CADD technician on numerous utility design projects with NCDOT, Charlotte Water, Anson County, and other municipalities. He also has over 4 years of surveying experience that includes utility design surveys. His field experience coupled with his design and CADD capabilities provide a valuable resource to utility design projects. He is proficient in both Microstation and AutoCAD. 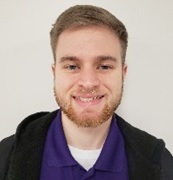 Ryan D. Cunniff has over 6 years of experience as a CADD technician on numerous utility design and utility coordination projects with NCDOT, Charlotte Water, Anson County, and other municipalities. He is proficient in both Microstation and AutoCAD. 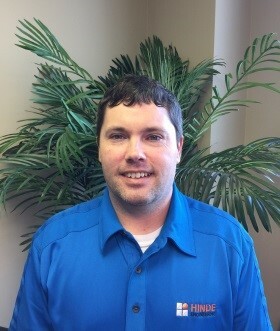 Andrew S. Walston has over 1 year of experience as a CADD technician on utility related projects. He also has experience designing proposed facilities for private energy companies. He is proficient in both Microstation and AutoCAD. 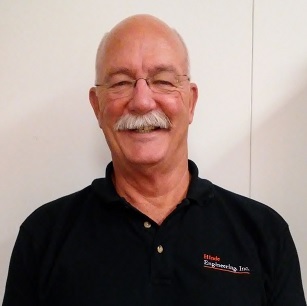 Mike Davis has over 42 years of experience in the utility industry, coupled with a strong background in contract development and negotiations. He has excellent communication and interpersonal skills enabling him to develop a rapport with individuals at all levels as well as analyze problems and develop solutions. Mr. Davis’ experience includes scheduling and conducting pre-design meetings at every phase of the design process; conducting field reviews; and representing utilities in negotiations with the designer and project manager to resolve conflicts. Mike is highly experienced in negotiating legal documents with utility agencies, developing production schedules, conducting utility pre-design and design conferences as well as conducting field-engineering meetings with public and private utility agencies. Together with State Utility Agents of North and South Carolina, he resolved utility conflicts for State projects. Mike is well known for his thorough reviewing and proposing alternative designs and concepts to minimize time, cost and inconvenience to the design and construction as well as to the utility industry. He has served as a Senior Utility Coordinator on the last two NCDOT Limited Services Agreements for Utility Coordination. 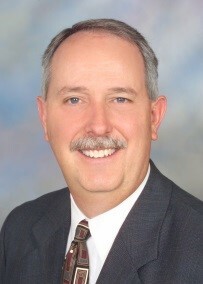 From 1995 – 2001, Mr. Davis served as the Director of Contract Administration for Joint Use. In this capacity, he directed the administration of existing joint use and pole attachment agreements for over 63 cable systems, 23 telephone companies, 15 fiber companies totaling over 1.4M attachments. In addition, he negotiated new agreements when necessary to ensure compliance with current federal and state regulation. Mr. Davis served as a subject matter expert for Duke Energy as well as other utilities regarding the 1996 revisions to the Telecommunications Act of 1934. He also supported engineers in matters of prior rights, make-ready cost, right-of-accessibility to utility infrastructure as well as compliance with local, state and federal regulation. 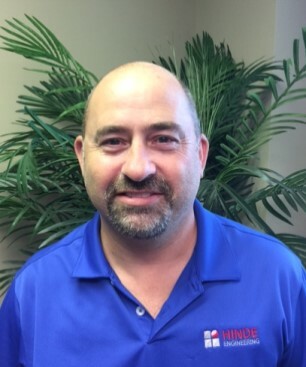 Todd Butner has over 26 years of experience in the utility industry and has a vast knowledge of utility installations, maintenance, make-ready plans/projects, engineering design and management of major utility relocations, signal upgrades, and many other aspects of the utility industry. He has served as a Senior Utility Coordinator on the last two NCDOT Limited Services Agreements for Utility Coordination. 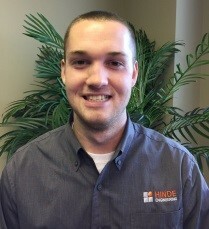 Prior to joining Hinde Engineering, he was a Distribution Engineering Specialist within the Major Projects Central Region for Duke Energy. 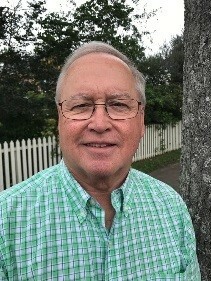 Bill Black has over 11 years of experience in the utility industry and has a vast knowledge of electric distribution, lighting, utility installations, maintenance, make-ready plans/projects, engineering design and management of major utility relocations, cost estimating, and many other aspects of the utility industry. Prior to joining Hinde Engineering, he was with Synergetic Design on assignment with Duke Energy in their Major Projects Department. Mr. Black has been responsible for transmission and distribution systems and the methods of power delivery, transformer sizing, service installations, underground line relocations, overhead to underground conversions, single and three phase primary line installations and extensions, reconductoring, design and installation of large scale lighting projects and cost estimating on numerous projects around North Carolina. Over the past 3 years, Bill has been providing utility coordination services during construction in the Advanced Utility Relocations phases (Segments A, B and C). The work includes developing and maintaining utility relocation phasing and schedules, attending and conducting utility meetings, documenting changes to UBO plans, coordinating RFI’s from utility companies, coordinating sequential utility work, utility conflict resolution, coordinating completion of encroachment agreements, coordinating Duke Energy duct bank at future 10th Street, coordinating with Duke Energy and/or CDOT on the installation of proposed street lighting, pedestrian lighting, traffic signals, coordinating installation of proposed service lines to serve platforms, park and ride stations, TPSS and others, coordinating additional relocations and/or modifications to utility facilities as required on the UNCC campus (OH to underground conversions) and collaboration with CATS and Contractor on the installation of the proposed joint duct bank. 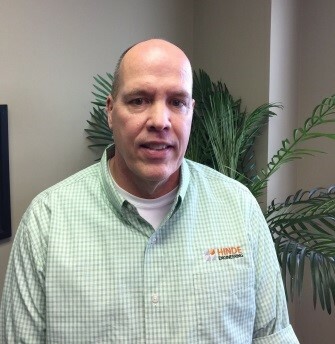 David Boyd has over 25 years of experience in the Right of Way and Utility industry. He has served as a Utility Coordinator for the NCDOT managing complex projects throughout the State of North Carolina and served as the Eastern Region Area Supervisor for the NCDOT’s Utilities Unit for 12 years. In addition, Mr. Boyd was the main point of contact for Design Build projects. He has excellent communication skills and developed good working relationships within State government and the private sector.